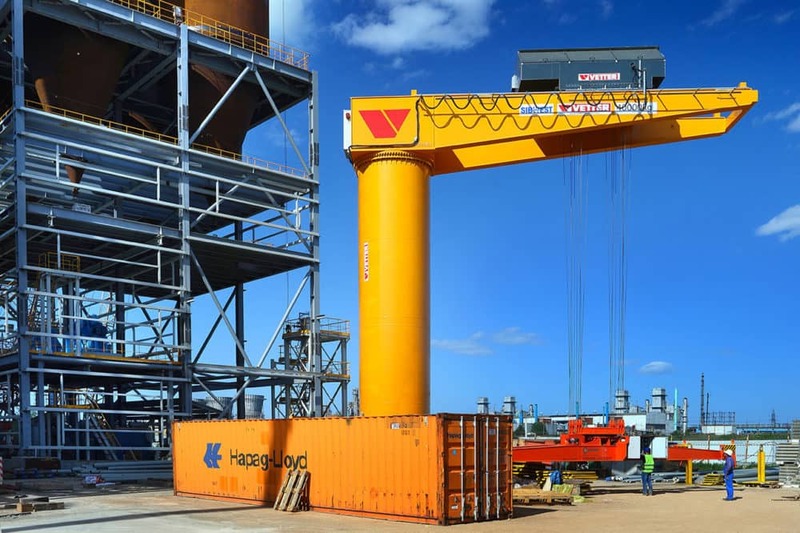 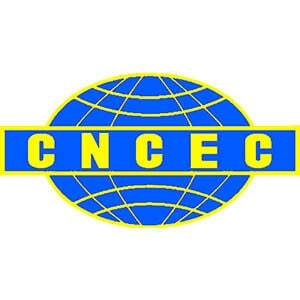 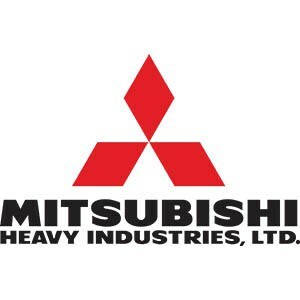 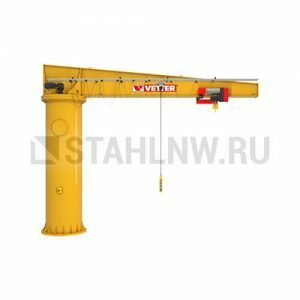 The heavy column-mounted jib arm crane BOSS has been designed to perform extraordinary jobs. 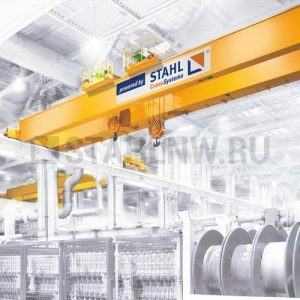 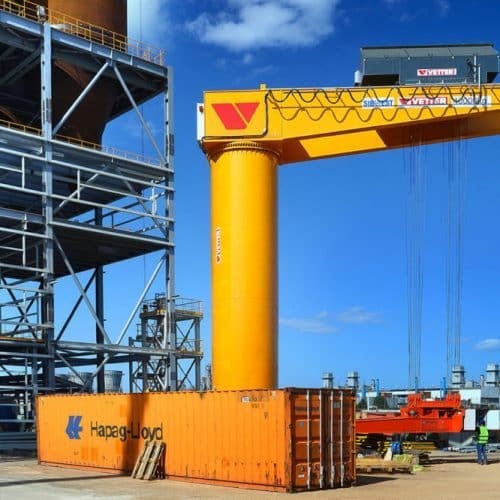 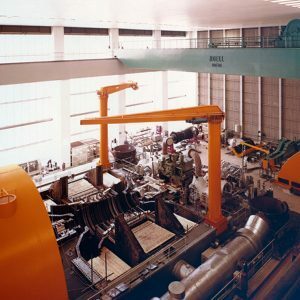 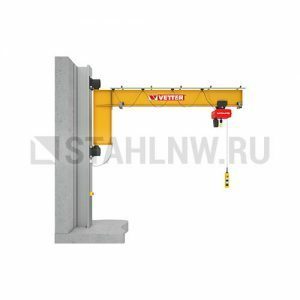 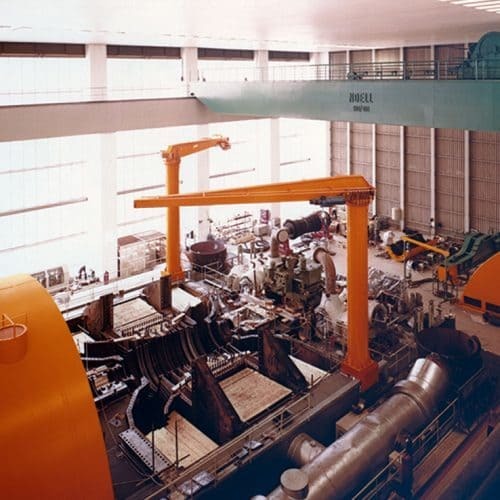 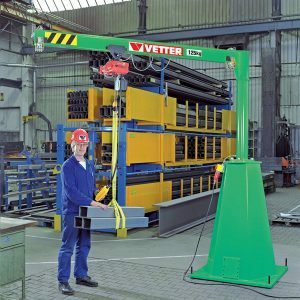 You can use the crane with its infinite slewing range under the toughest and most difficult conditions where capacities of up to 63,000 kg are required: In warehouses, power plants, steel works, foundries but also on large-volume excavators and dredgers. 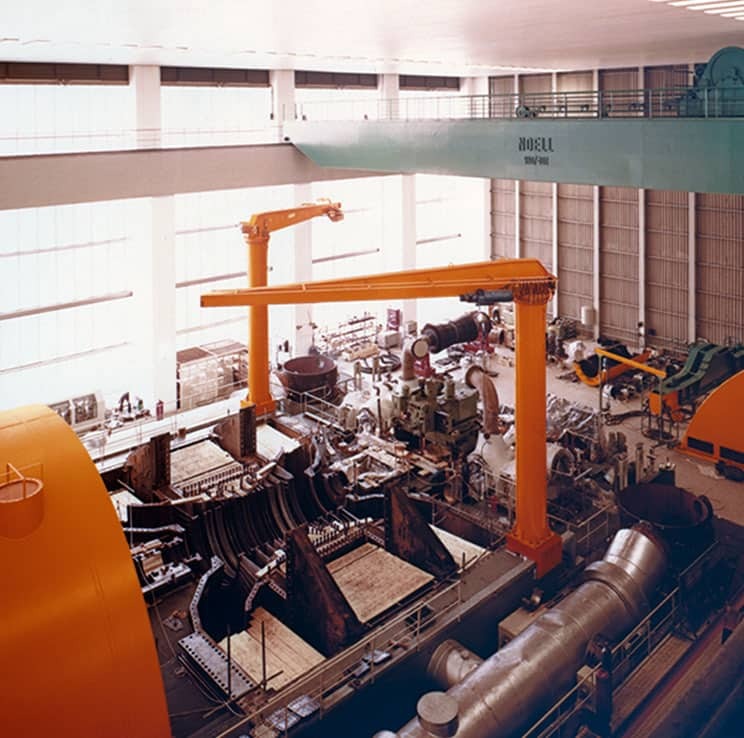 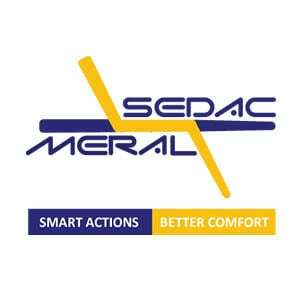 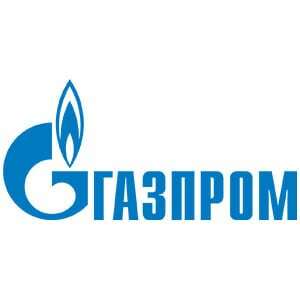 Protect planning, design, and implementation of special models with a capacity of up to 100 t and an outreach of 25 m is possible. 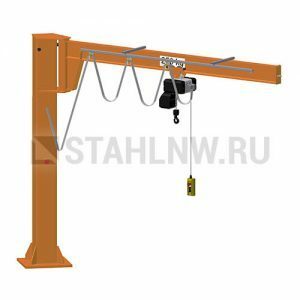 With its standard electrical slewing gear by ball bearing slewing ring it provides for comfortable and smooth slewing and enhanced ease of operation. 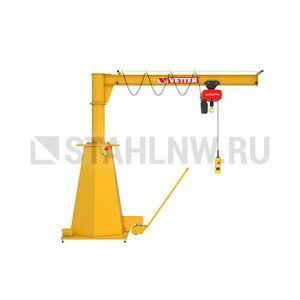 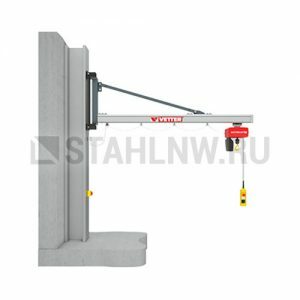 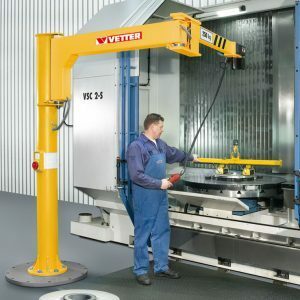 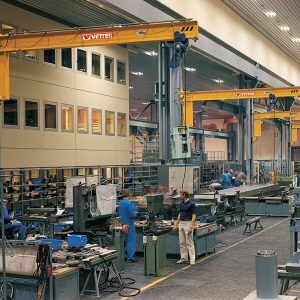 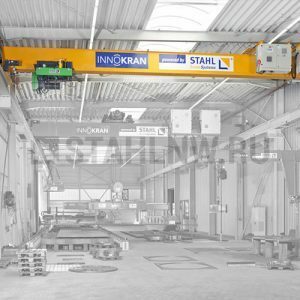 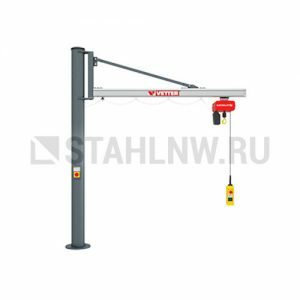 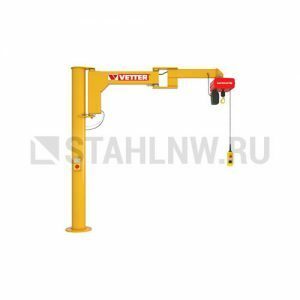 The column-mounted crane BOSS perfectly meets your requirements for indoor and outdoor use since column height and jib arm length can be adjusted individually. 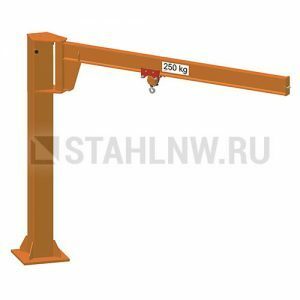 Regarding fastening options, you can make your individual choice from fastening on foundation using anchors, TopAnchor, or CompactAnchor, and base flange for fastening on a steel structure. 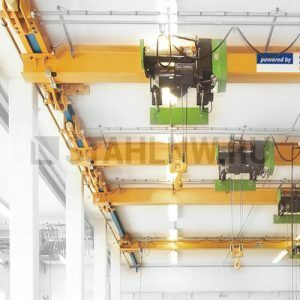 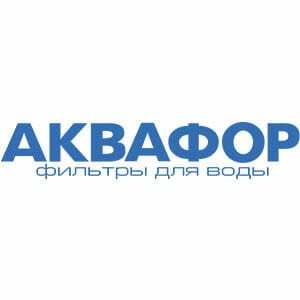 Moreover, we offer a suitable power supply, electric wire rope hoists ELECTROLIFT® with electric trolley, radio remote control, hot-dip galvanizing, Ex-proof design according to ATEX, sophisticated control systems up to automatic crane operation as well as various other accessories.